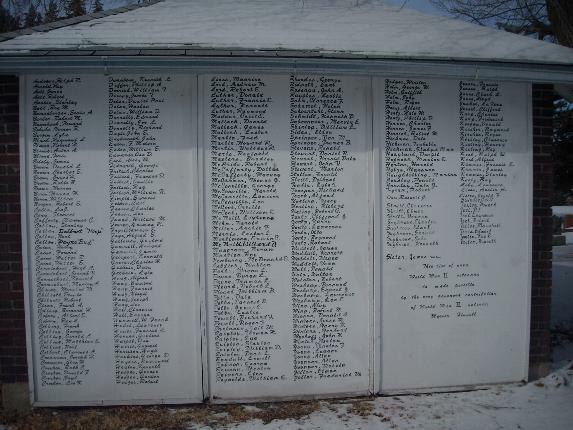 CLICK ON THE LINK ON THE BOTTOM OF THIS PAGE TO SEE THE LISTING OF THE NAMES OF PEOPLE BURIED IN THESE CEMETERIES. 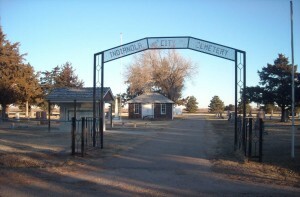 The cemeteries are located 1 mile Northwest of Indianola. 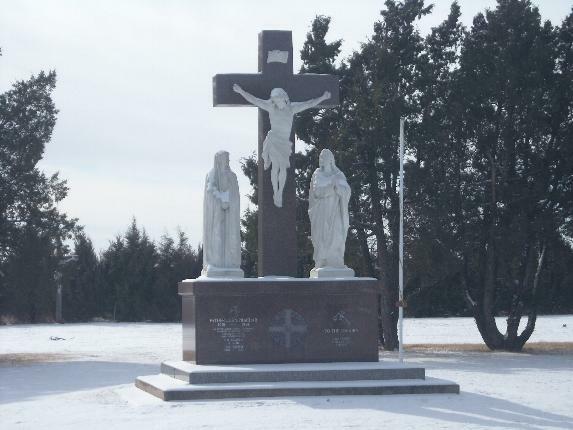 The Catholic Cemetery is located on the South side of the road and the Indianola Cemetery is located on the North. 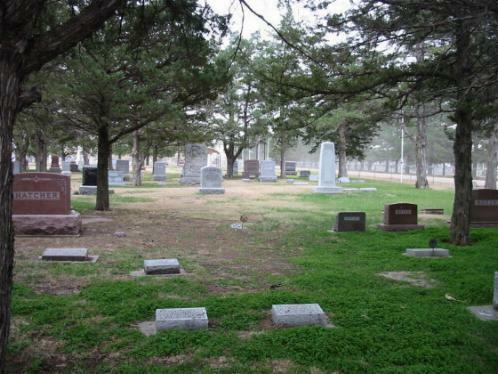 In the Indianola Cemetery there are actually 3 different cemeteries. 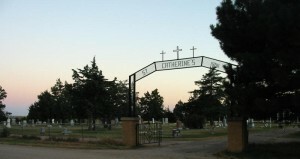 As you drive into the main entrance, through the gate with the cemetery sign above it and along the Directory, the Indianola Cemetery would be located to the East of this road, the Cedar Grove Cemetery would be located to the West of this road and the newest part the Indian Hills Cemetery is located in the North half of both these cemeteries. 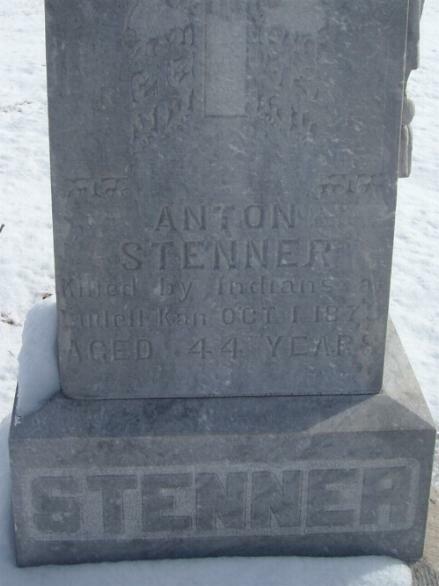 I have spent the last 7 or 8 years off and on putting the Indianola City cemetery records on a computer and hope to be able to add the list of names to this page some day. 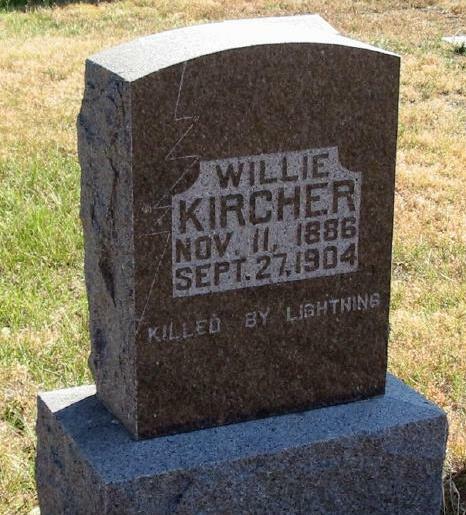 I FIGURED OUT A WAY TO GET THE NAMES OF ALL 4 CEMETERIES ON THE INTERNET (HOPE I DON’T GET CAUGHT 🙂 ) BUT WITH ONLY THE NAMES AND GRAVE LOCATION. NO DATES. EMAIL ME WITH ANY REQUEST AS THIS WAS DONE IN 2009 AND IS NOT UP TO DATE. 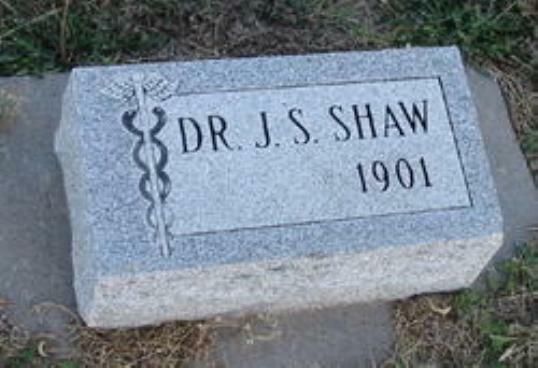 CLICK ON THIS ADDRESS TO SEE NAMES IN THESE CEMETERIES.